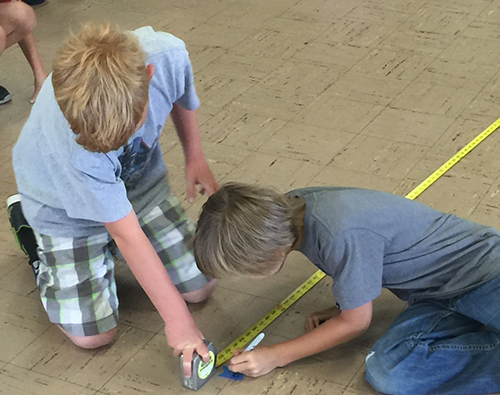 Help us continue to integrate STEM at Old Mission School. Based on our 3-5 year plan, we will need yearly funds in the amount of $60,000-$80,000. We can use all the help we can get! Please consider donating and clicking the link below. It is our goal at Old Mission School to prepare our children for the 21st first century both morally and academically. We are dedicated to educating the whole child.